The solar panels are wonderful, no heating system or immersion required for lots of hot water for the majority of the year, a dream come true in my home. 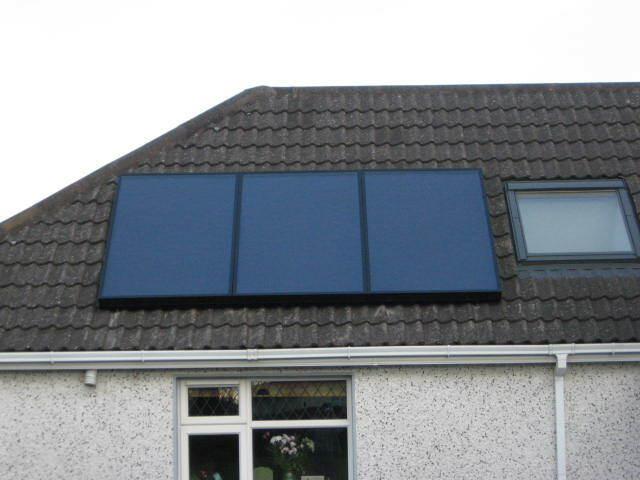 I frequently recommend Clean Energy Ireland to my friends and family. Of all the changes to the house since it was built, this has been the greatest. 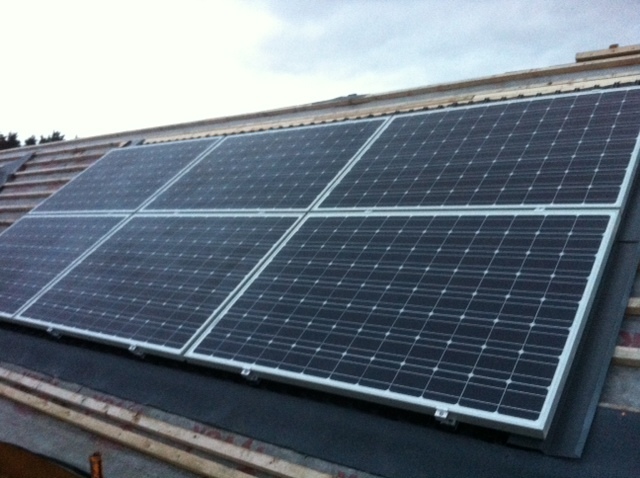 The solar gain surpasses all our expectations. The installation itself caused no disturbance, the only visible change being the replacement of the old smaller cylinder by the newer, better insulated one. Michael Murphy, Rochestown, Co. Cork. 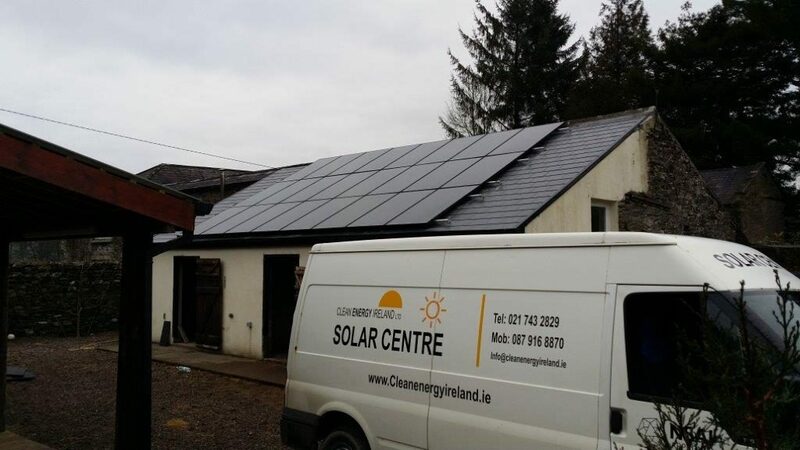 Since we commissioned Clean Energy Ireland to supply and install our solar installation in 2006 we have saved between €600 and €900 per year. The standard of their work was very impressive. I would highly recommend Clean Energy Ireland.